Gather and analyze important information about multiple installations through a single interface. Know your energy balance at any time, from any place. Improve efficiency and save money. 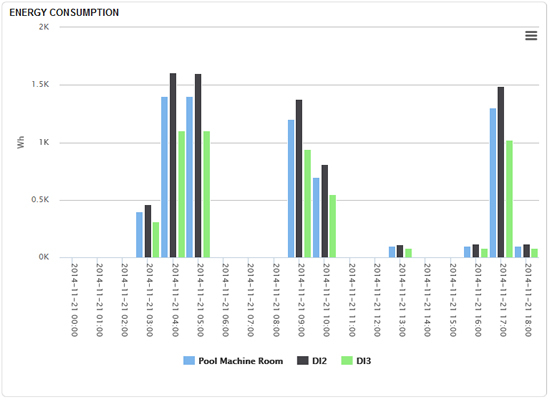 Track Key Performance Indicators through multiple metering devices. Set energy goals and track your progress. 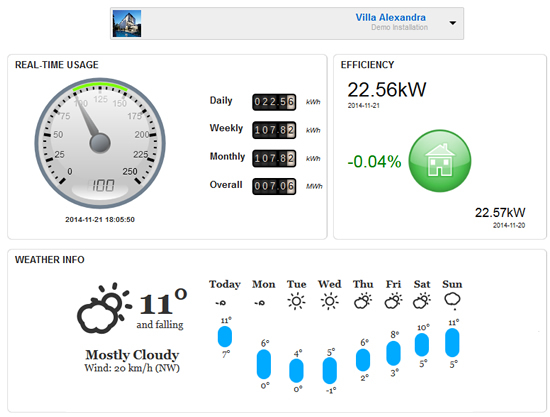 View informative reports on real-time and past energy data. Explore the features and capabilities of NestEye for including additional consumptions through water and gas meters. 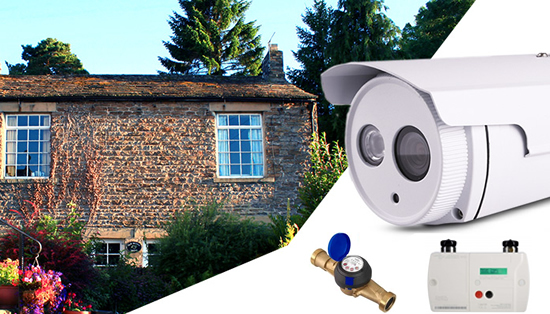 Integrate an IP camera and see your home - away from home.